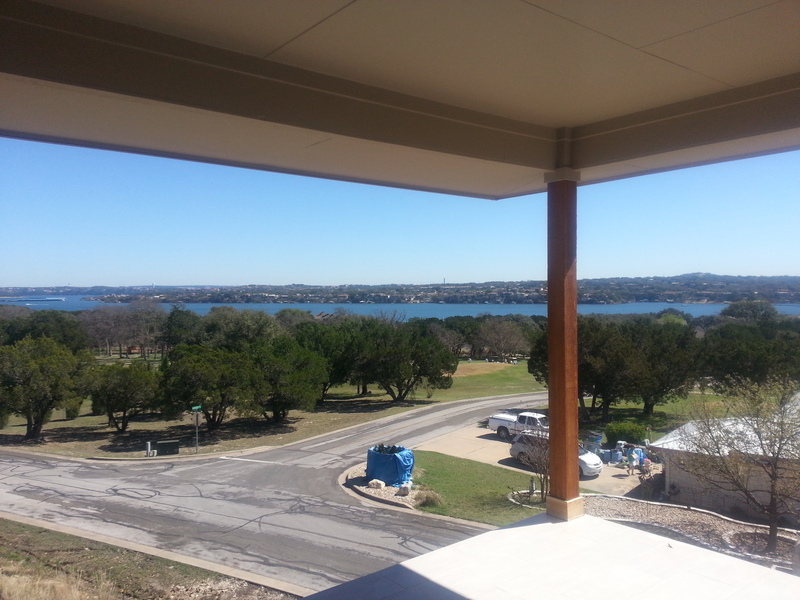 Two story home in Point Venture with stunning lake, golf course and hill country views. Construction is almost complete! 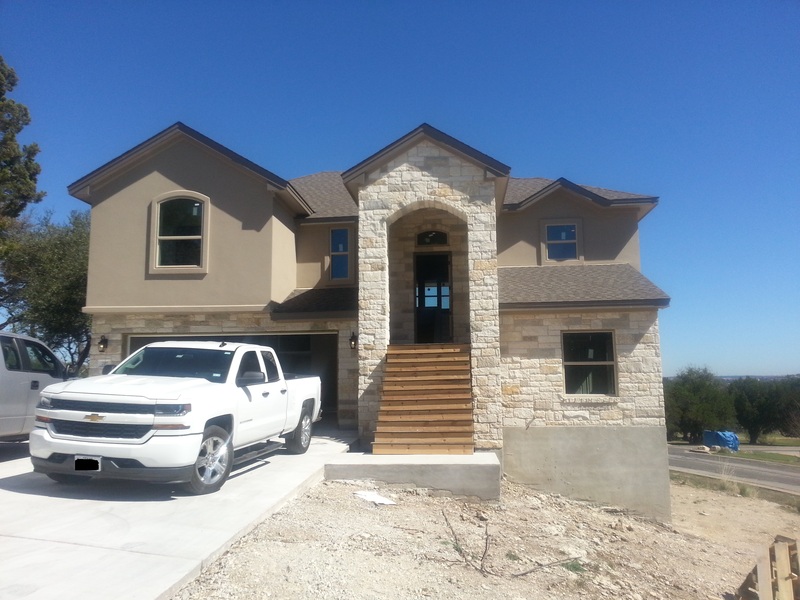 We are under contract but if you are looking for new construction with Vista Verde, walk through this awesome Lake Home and reach out to us for a coming soon inventory list from this high-end builder. Stay posted for the Professional Pics and Ariel Tour coming soon for this one of a kind Lake Home!